The Campaign for Judicial Accountability and Reforms (CJAR) has lauded the four sitting Judges of the Supreme Court- Justice J. Chelameswar, Justice Ranjan Gogoi, Justice M.B. Lokur and Justice Kurian Joseph- who held a press conference today. "While some have suggested that this will lower the prestige of the judiciary and undermine public trust, CJAR believes that on the contrary, it was this abuse of power by the Chief Justice of India which was destroying the image of the Court and subverting the course of justice. Exposing this was, therefore, a necessary step to remedy the situation and retain public faith in the institution of the judiciary. Otherwise, as the judges said in the press conference today, history would have judged them harshly for having failed in their duty to ring the alarm bells when the judiciary was being subverted," a press release issued by CJAR says. In the release, CJAR asserts that with this unprecedented step, the Judges have "formally informed citizens of a dangerous pattern which was becoming visible - of the Chief Justice abusing his power as the master of roster in selectively assigning important and politically sensitive cases to particular benches of junior judges of his choice, in an arbitrary manner, without any rational basis". It acknowledges that while the four Judges didn't say it, the assignment of such cases to certain junior Judges was, in fact, done "for achieving a particular result, which in most cases can be seen to be in tune with the wishes of the government". Such attitude, it says, is especially dangerous when the Government is "trampling on peoples’ fundamental rights and constitutional values". Thereafter, the release cites excerpts from the letter written to Chief Justice of India Dipak Misra two months ago by the four Judges. In the letter, the Judges had raised concerns pertaining to assignment of matters. 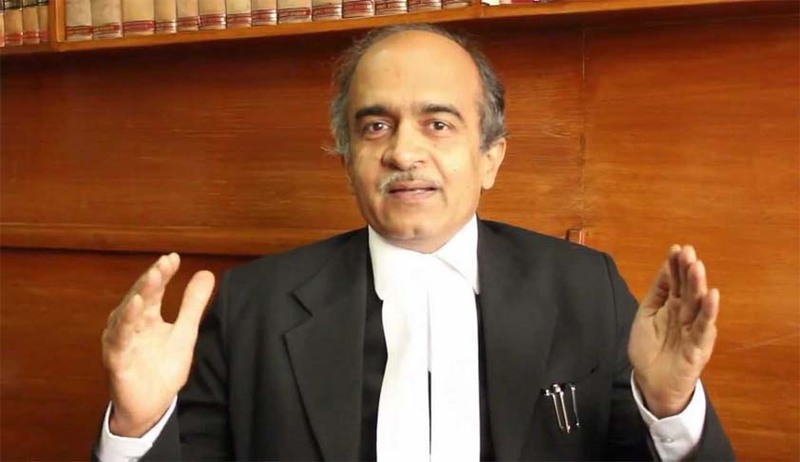 Supporting such claims, the CJAR asserts, "Though the Chief Justice of India is the master of roster and has the authority to determine benches to hear cases, this does not mean that such power can be exercised in an arbitrary or malafide manner, without any effective consultation with other senior judges. The power of the CJI in assigning cases can only mean that benches would be assigned by subject matter, and if there are more than one benches dealing with a particular matter, cases should go by random allocation. Any other way of construing the powers of the CJI as master of roster would lead to a situation where the CJI himself controls the entire court rather than be the first among equals. The extraordinary initiative undertaken by the four judges provides a tremendous opportunity to usher in much needed reforms in the judiciary. CJAR hopes that appropriate steps will be urgently taken to address the issues raised by the judges." It further claims that there are numerous such instances of "abuse of the power of the master of roster" and goes on to list down such instances. The list begins with the decision on the dismissal of its Petition demanding an independent probe into allegations of corruption in the higher judiciary in the medical college bribery case. It, inter alia, also mentions such roster changes made in the Petition challenging appointment of Special Director, CBI and in another Petition seeking an independent probe into the death of special CBI Judge B.H. Loya, who was hearing the Sohrabuddin Sheikh encounter case.